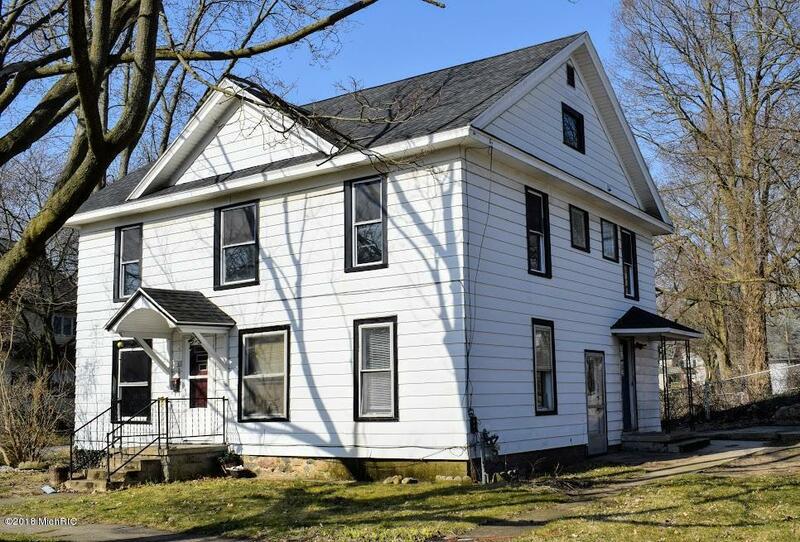 Large 4 bedroom home in Dowagiac City! 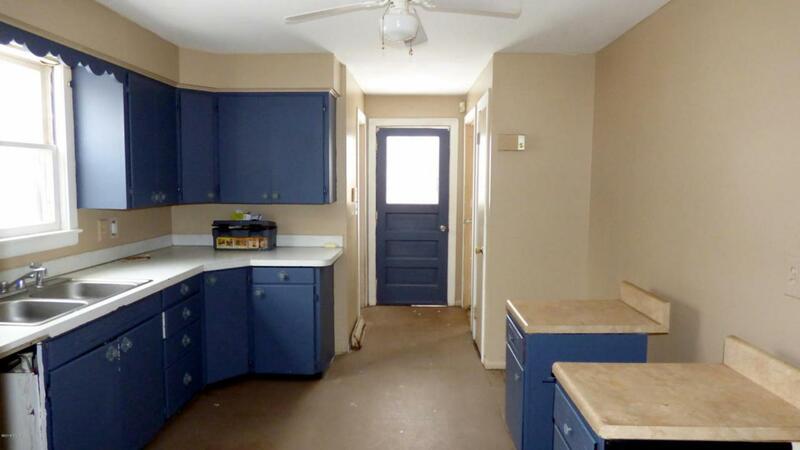 The main floor includes 1/2 bath, large dining room, kitchen, and a foyer/living room. The second story includes 4 bedrooms and 1 bathroom. 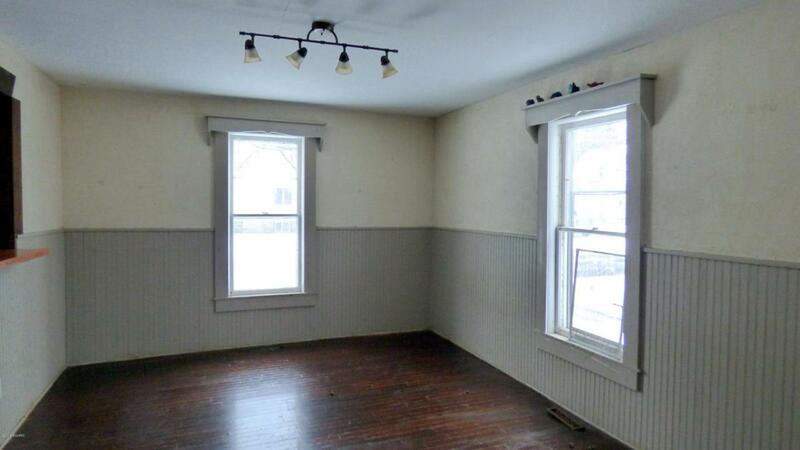 There is access to a large attic that has the potential to be converted into another bedroom and/or rec room. 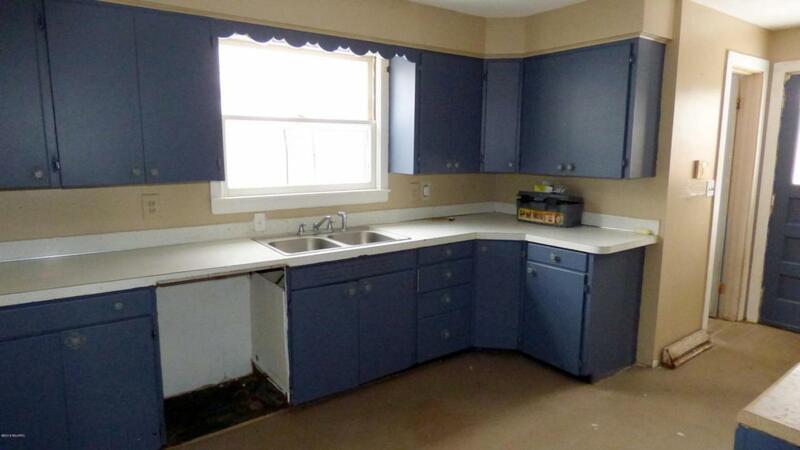 This home includes new windows, refurbished hardwood floors, a 5-year-old furnace, updated electrical work, and the roof was redone 3 years ago. 311 Orchard Street is situated on a corner lot close to town, shopping, and restaurants! Make this your home today! Listing provided courtesy of Myers & Hassle Team of Cressy & Everett Real Estate. © 2019 MichRIC, LLC. All rights reserved. Information deemed reliable but not guaranteed.